Statement by Georgi Pirinski , MEP, S&D, on the establishment of ELA, EP Plenary Session, April 16th 2019.  Each year the European Commission recruits interns for the period of five months, beginning in March or in October. There are two types of internships - for translators (General Directorate "Translations" in Luxembourg) and general administrative internships (GDs of the Commission in Brussels, Representation Office of the Commission in a Member State or a Commission delegation in a third country). Applicants should have a Bachelor’s university degree. For more information or comments, please fill in the feedback form. © 2016 All rights reserved. Web design by SP Vision Ltd.